DETROIT -- Chevrolet will use this month's World Series to launch ads for the debut of the Volt plug-in hybrid sedan, General Motors Co.'s marketing chief Joel Ewanick said. The ads will be part of a broad campaign that Chevrolet will initiate during Major League Baseball's fall classic and run throughout autumn, said Ewanick, who spoke on the sidelines Thursday of the Rainbow PUSH auto summit in Detroit. Ewanick declined to give details of the Volt commercials or the broader Chevrolet campaign. But he said they would remind viewers of Chevrolet's nearly 100-year heritage and the place in American culture that the brand shares with baseball. GM is scheduled to begin production of the Volt for retail sales on Nov. 11 at its Detroit-Hamtramck assembly plant. 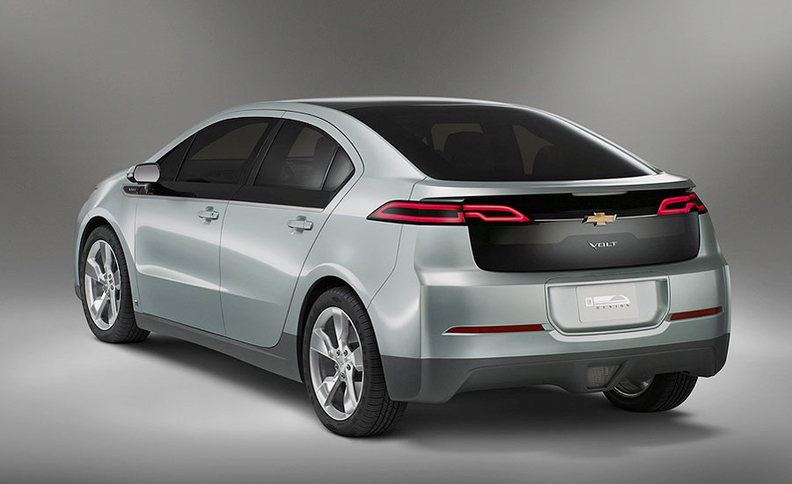 The Volt is being marketed as a “halo car” to underscore GM's green credentials. Ewanick said the next iteration of commercials for the Cruze compact also would roll out during the Chevrolet campaign. The first ads, narrated by actor Tim Allen, attempt to compare the Cruze more favorably to competitors such as the Toyota Corolla. The World Series campaign, created by Goody, Silverstein and Partners, will run on television, radio and across other media, he said. News Corp.'s Fox is carrying the World Series on television. Ewanick declined to say what Chevrolet will spend on the ads, but he said he expected Chevrolet to be one of the largest advertisers during the games. GM also plans to resume advertising during the 2011 Super Bowl.